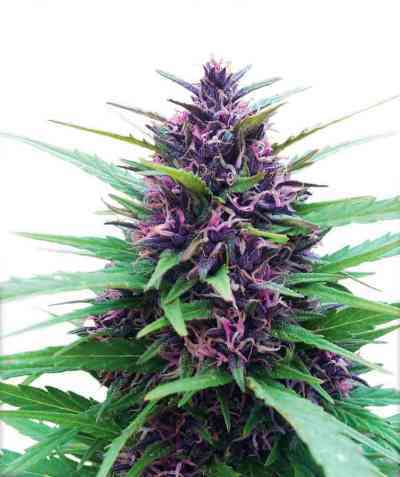 Tropical Seeds is finding an increasing demand on a nice sativa with a potent, uplifting high… a brain energizing strain to smoke during the day. Yield: Mid yielder, with some above the average forming huge arms when having space indoors & outdoors. A mild and dry climate when finishing the season helps. Aromas: Citric, acid - orangy. Makes you want to continue rolling one after another. 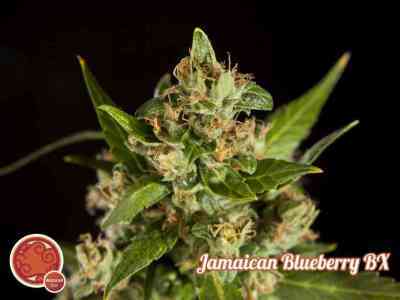 Effect: Energy to work all day long, cerebral buzz, excellent sativa based hybrid. 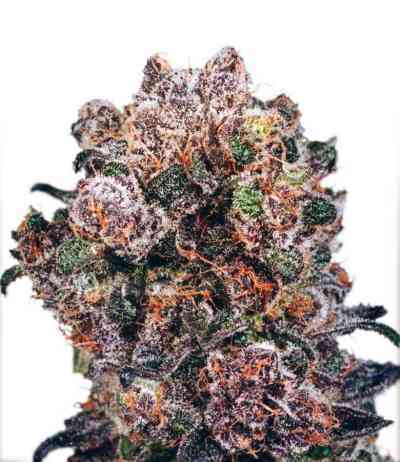 Afghani hint is rarely noticed in the effect, being clearly a clean sativa.